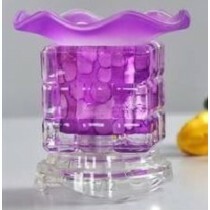 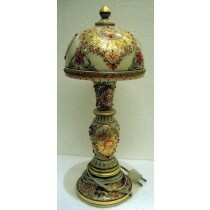 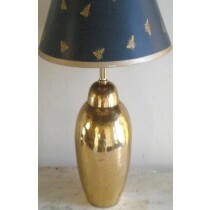 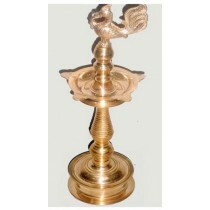 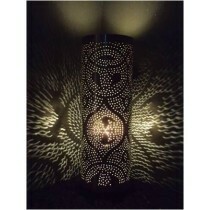 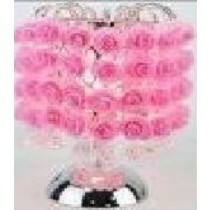 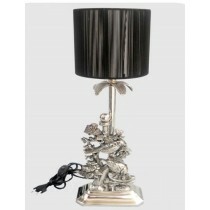 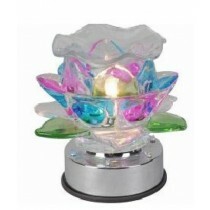 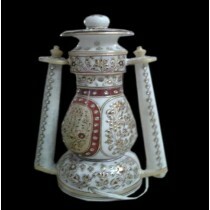 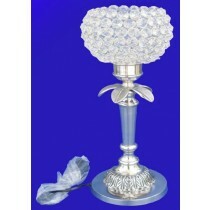 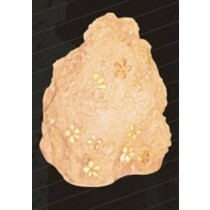 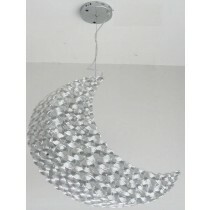 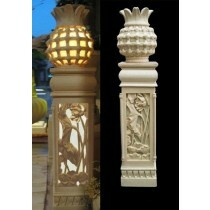 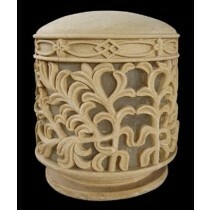 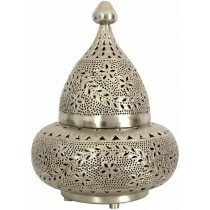 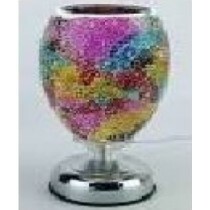 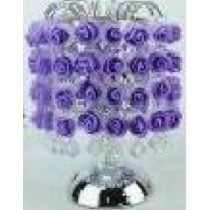 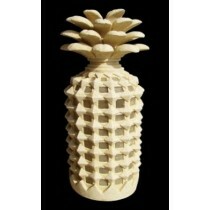 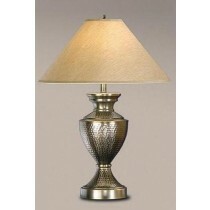 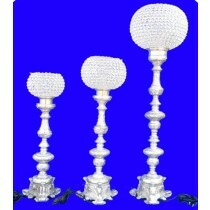 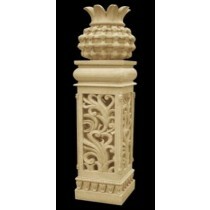 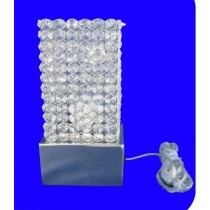 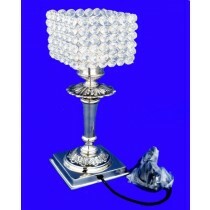 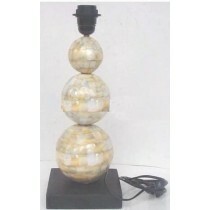 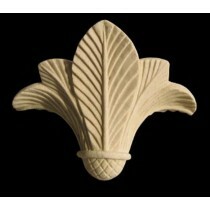 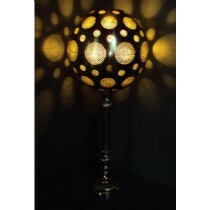 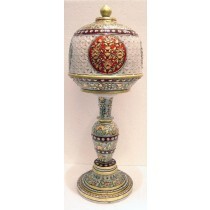 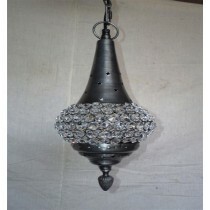 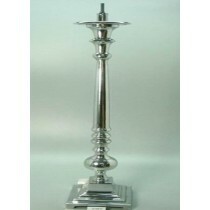 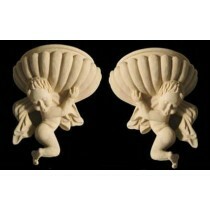 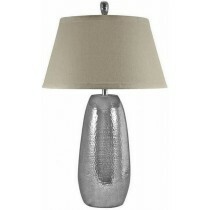 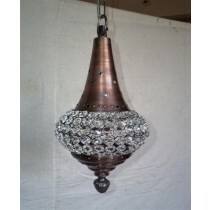 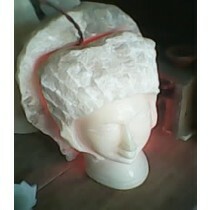 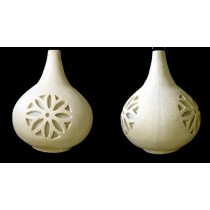 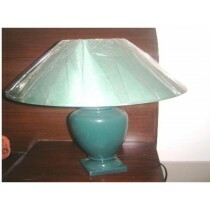 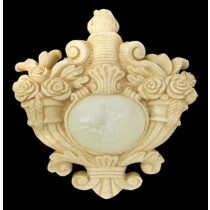 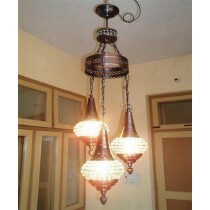 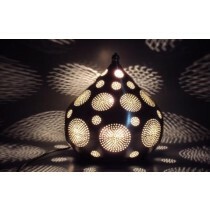 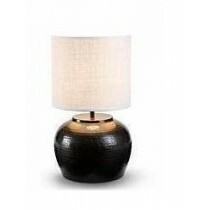 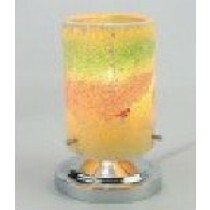 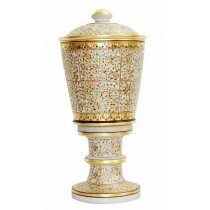 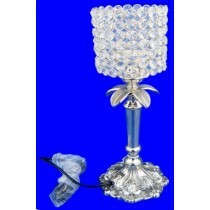 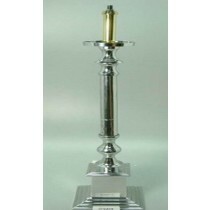 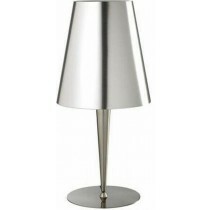 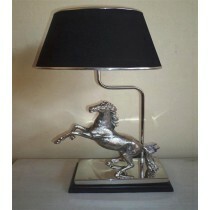 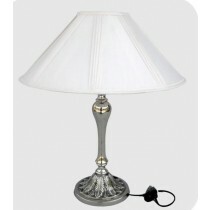 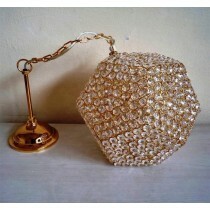 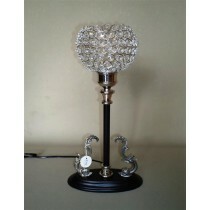 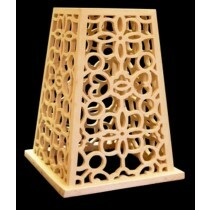 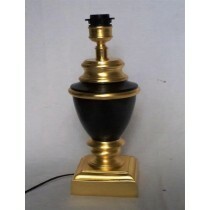 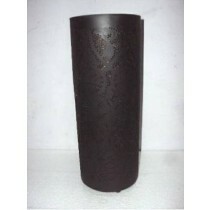 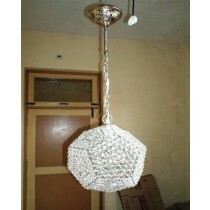 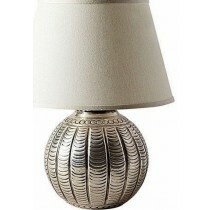 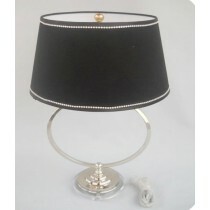 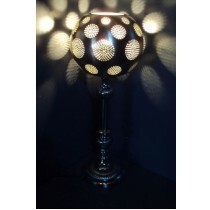 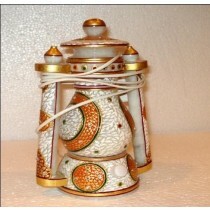 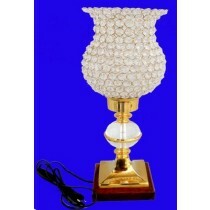 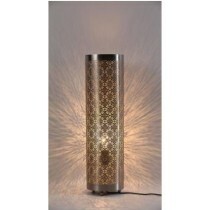 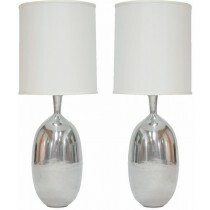 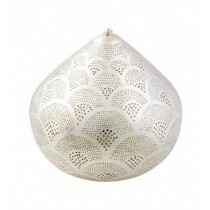 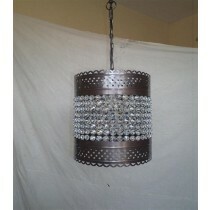 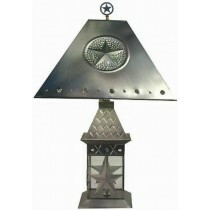 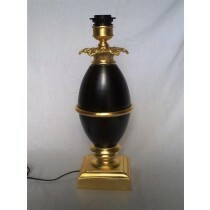 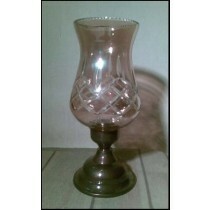 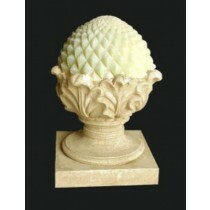 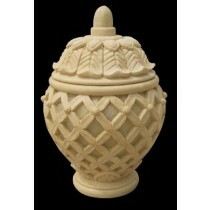 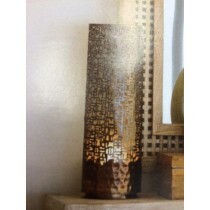 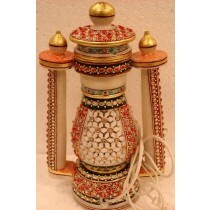 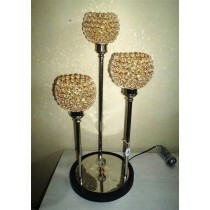 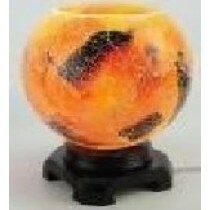 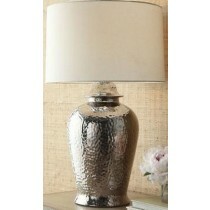 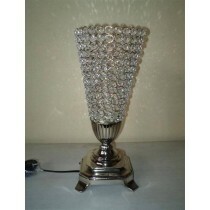 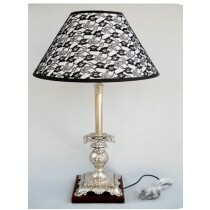 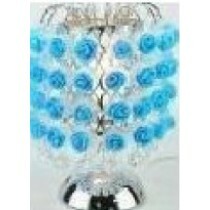 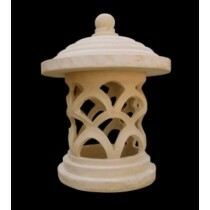 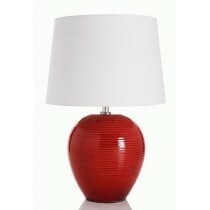 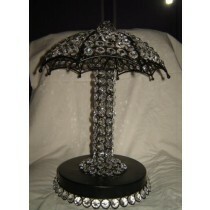 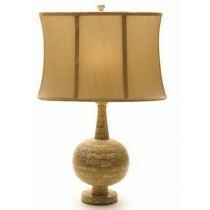 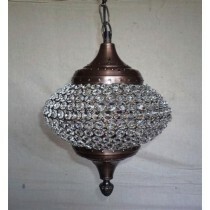 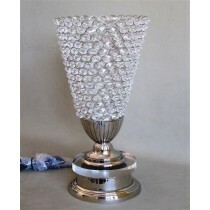 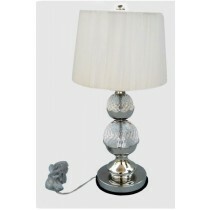 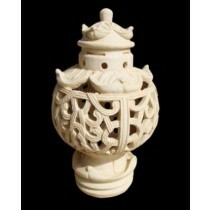 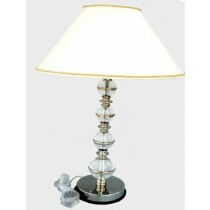 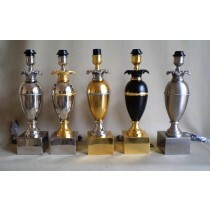 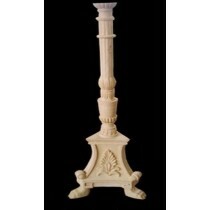 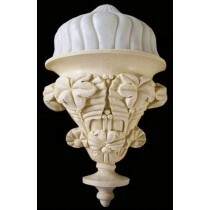 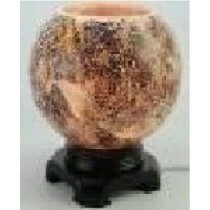 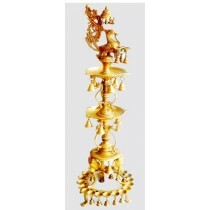 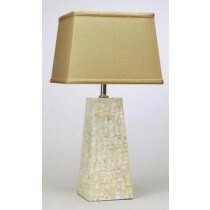 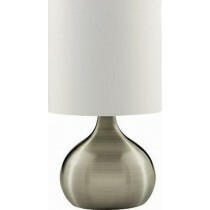 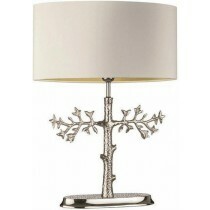 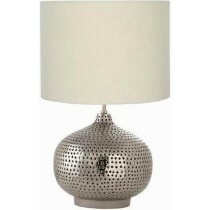 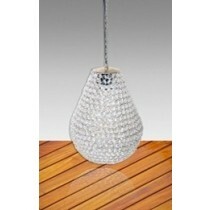 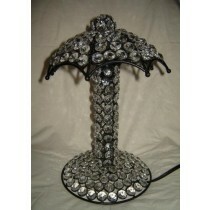 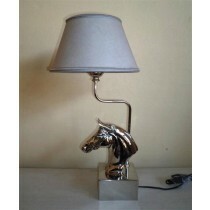 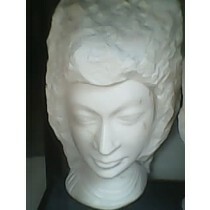 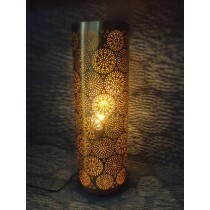 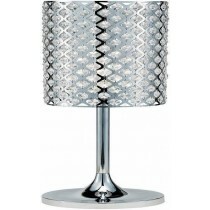 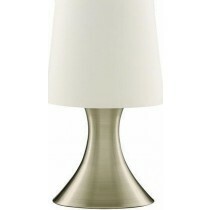 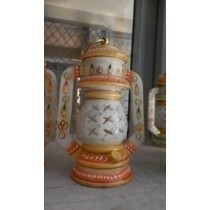 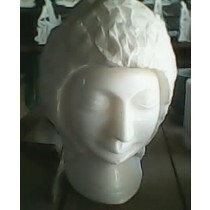 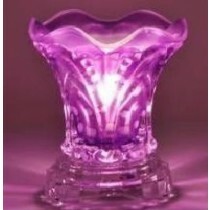 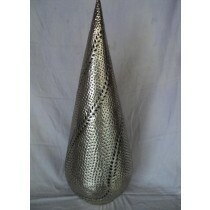 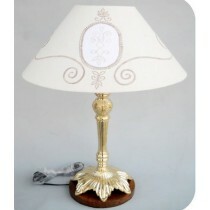 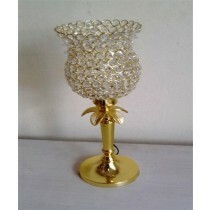 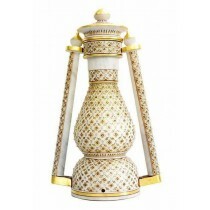 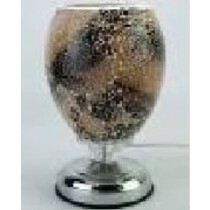 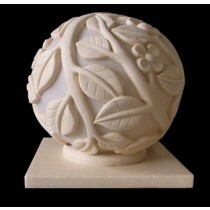 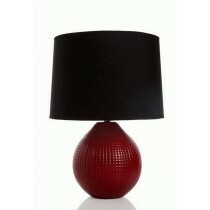 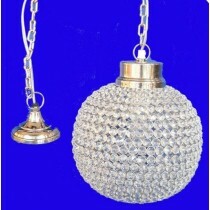 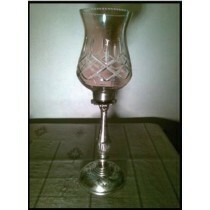 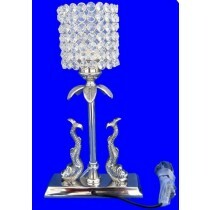 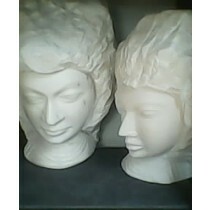 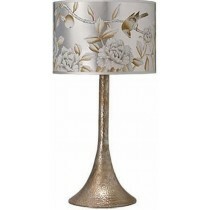 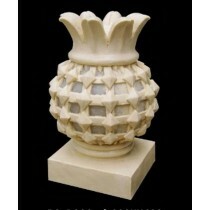 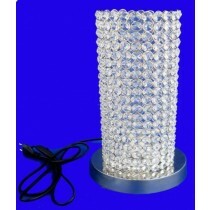 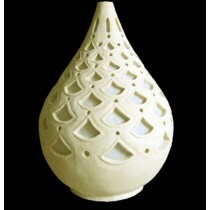 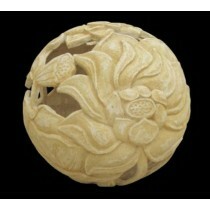 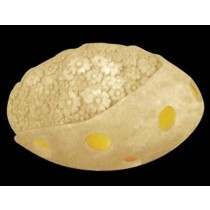 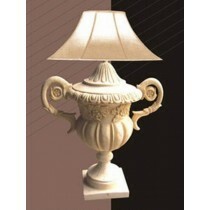 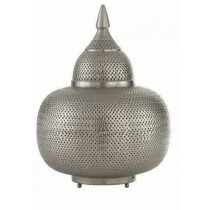 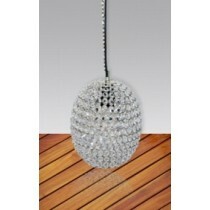 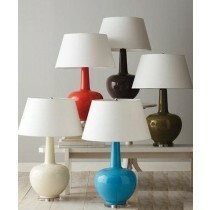 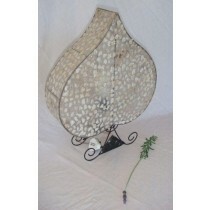 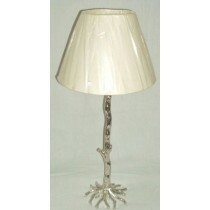 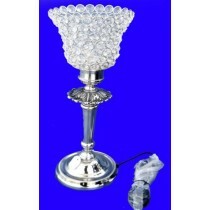 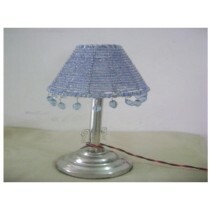 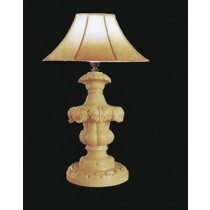 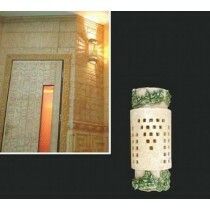 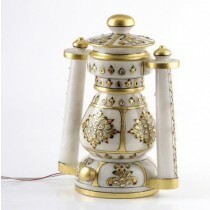 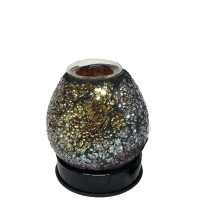 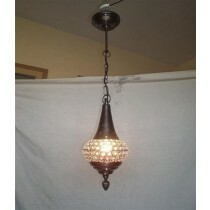 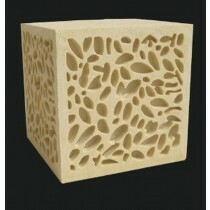 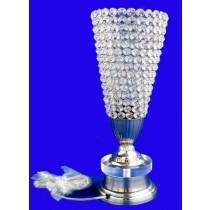 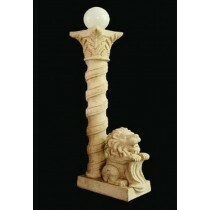 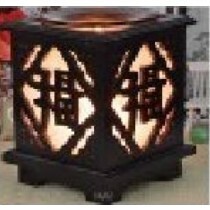 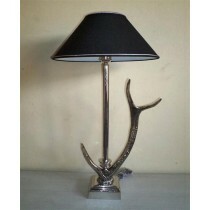 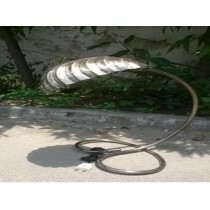 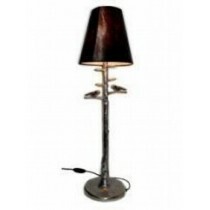 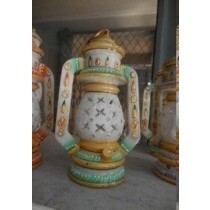 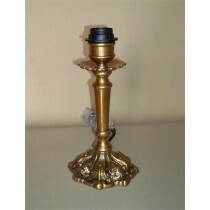 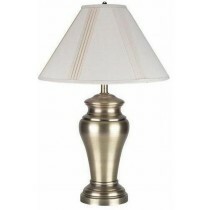 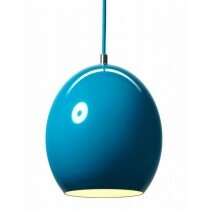 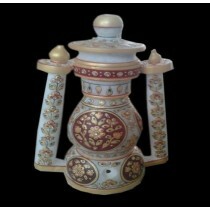 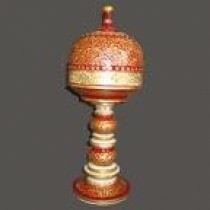 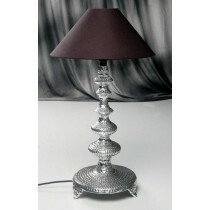 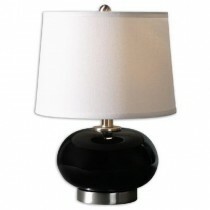 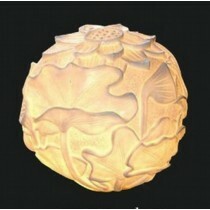 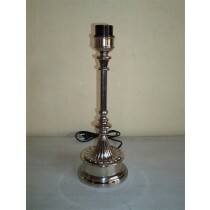 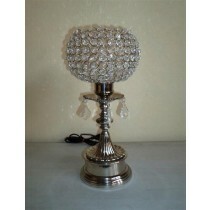 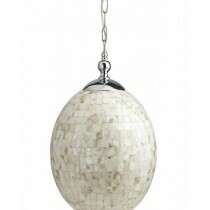 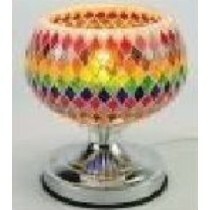 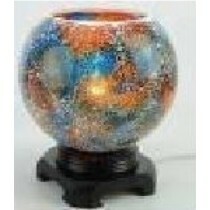 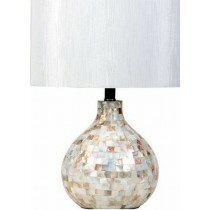 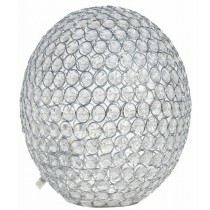 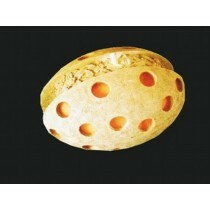 Buy Decorative Lamps at Duqaa.com. 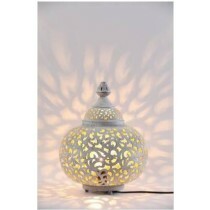 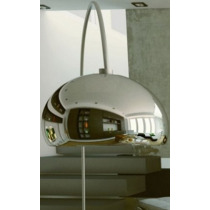 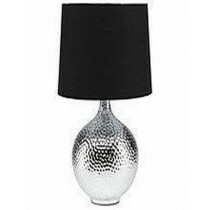 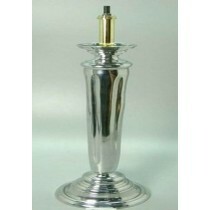 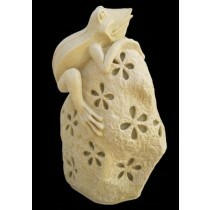 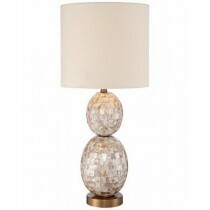 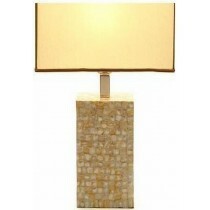 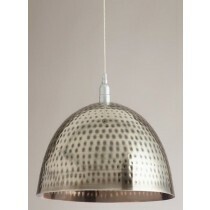 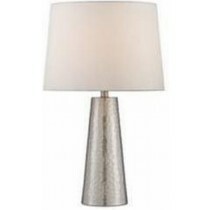 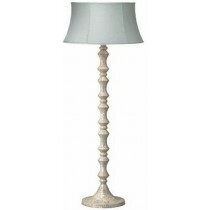 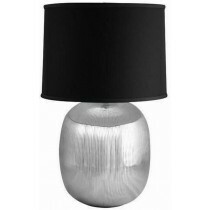 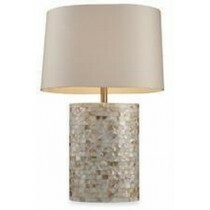 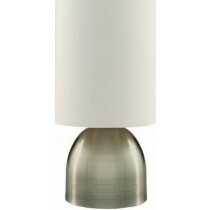 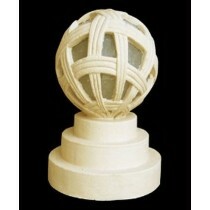 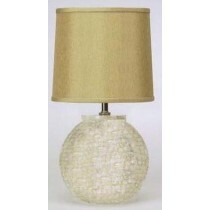 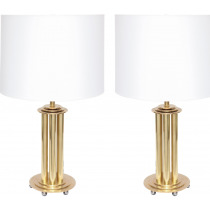 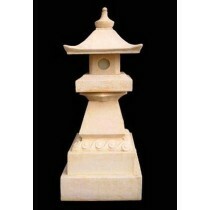 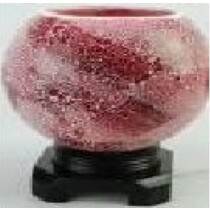 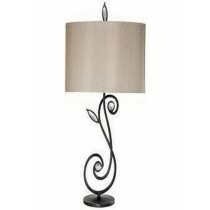 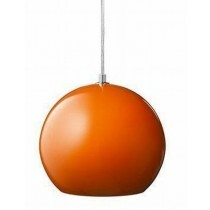 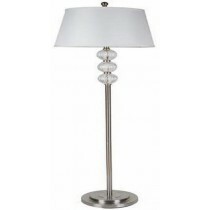 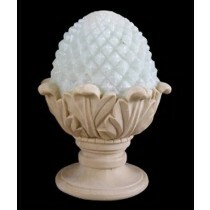 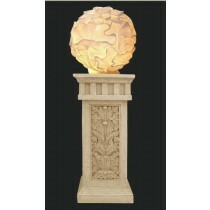 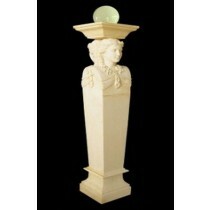 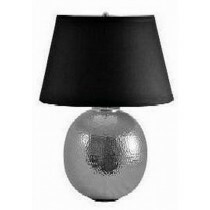 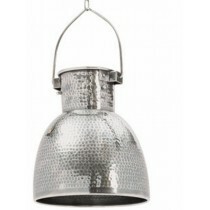 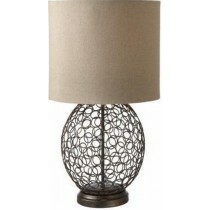 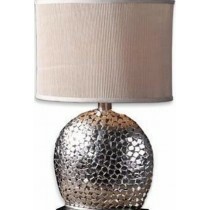 Enjoy Free Shipping & browse our great selection of Decorative Lamps and more. 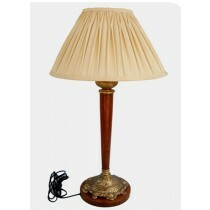 Vintage Table Lamps Size-5" X 5" X 15"
Stylish Table Lamps, Size-5" X 5" X 15"
Cylindrical Cut-work Table Lamps, Size-5" X 5" X 15"
Square Base Lamp, 4" X 11"
Round Base Lamp, 7" X 14"